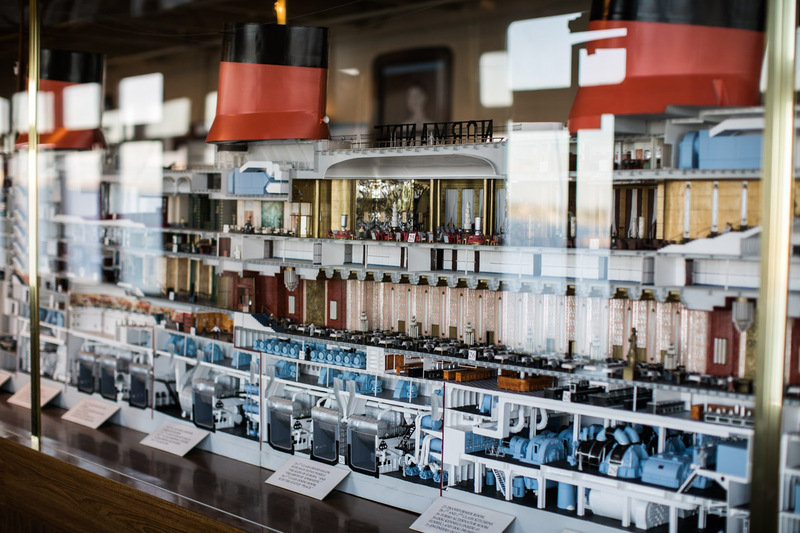 Stepping my feet on a legendary Queen Mary give me goosebumps. There is so much history and timeless beauty on this gorgeous boat. Not many people know that i sailed on Queen Mary 2 across Atlantic ocean twice and can’t explain how special it is to be onboard of this massive ocean liner.